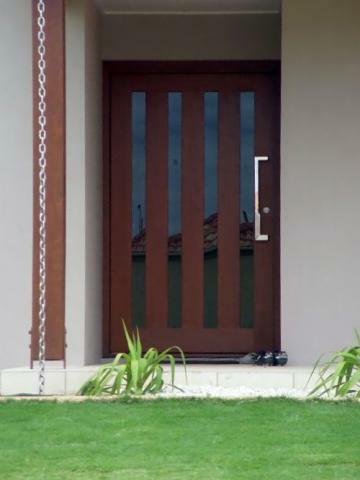 Creating the first impression, a solid timber entrance door sets the style and tone for the rest of your house. 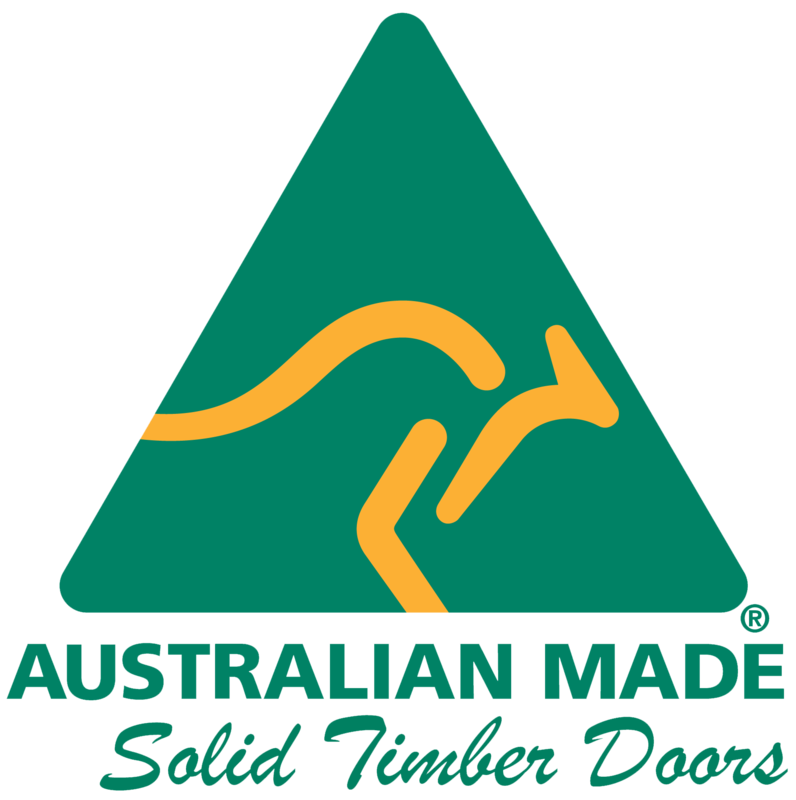 At The Door Keeper we specialise in custom-designed solid timber entry doors for residential and commercial properties. The Door Keeper promise: No Veneer; No Craftwood; No Cardboard. We exclusivley craft, design and sell solid timber entrance doors.